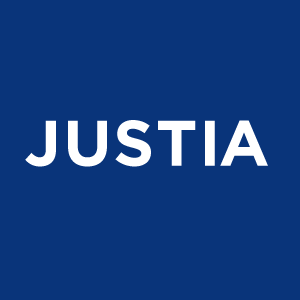 Justia is a legal research and marketing site with a large repository of court dockets and filings. If you’ve ever been a part of a legal action either as plaintiff defendant witness or attorney there’s a better than average chance your name appears somewhere on Justia’s website. The information, case proceedings, dockets and judgements found in Justia’s extensive legal research database comes directly from the courts themselves and thus the information published cannot be removed. Court proceeded are a matter of public record and unless a court orders a record sealed that information is freely available to anyone who wishes to find it. Still while Justia pages can’t be altogether removed from the internet, they can removed, or de-indexed, from all major search engines, including Google and Bing, which is almost as good as getting Justia court proceedings removed from the site itself. Thus they can be pretty well hidden. Contact us to learn more about this option. Justia does not offer an option to opt out of having your personal records appear in its database.